ADT provide state of the art home security systems to help protect your home and family. Our systems can combine motion detection, entry point detection, CCTV and remote access to suit your home. A customised home security system is installed by an ADT technician who will assess the layout of your home and recommend the components needed to help maximise security. Your security system is monitored by our 24/7 Security Response Centre with trained professionals delivering immediate support, all day every day. 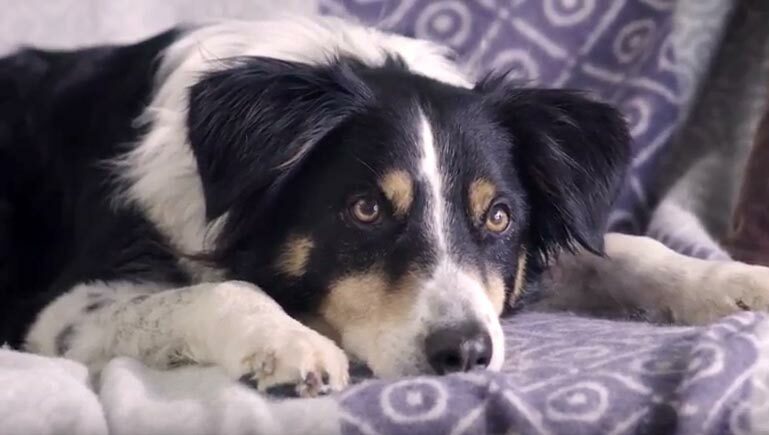 With a home alarm system monitored by ADT Security you know that if your alarm is activated we receive a message from your system and will respond by contacting you, your emergency contacts and if required emergency services. 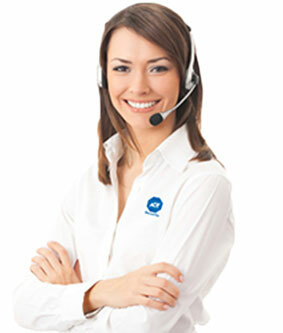 We offer nationwide support through our call centre located here in New Zealand. ADT provide state of the art home security systems to help protect your home and family. 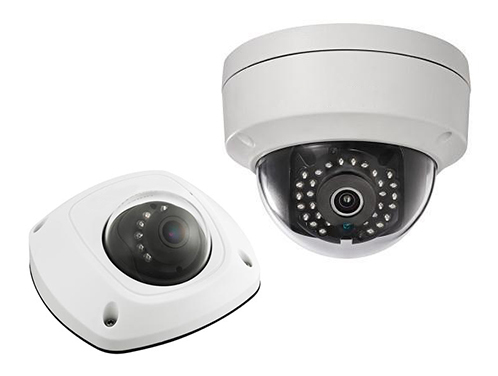 Our systems can combine motion detection, entry point detection, CCTV and remote access to suit your home. A customised home security system is installed by an ADT consultant who will assess the layout of your home and recommend the components needed to help maximise security. 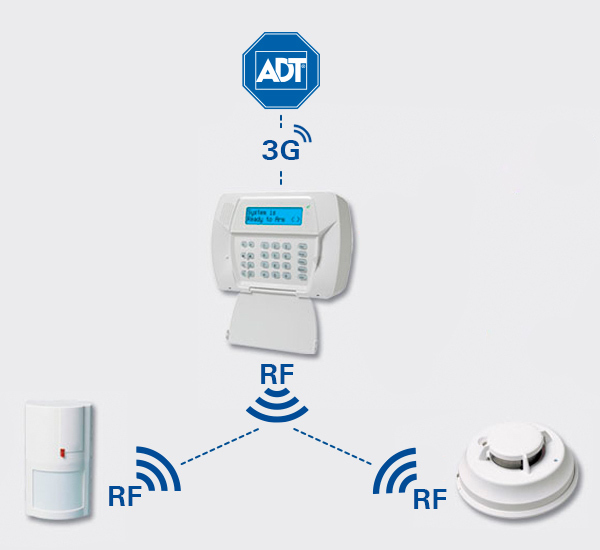 ADT Security has a range of wireless security solutions which means an ADT system can be installed with no cables and wiring throughout your home. Our alarm components work using RF technology to communicate signals to and from the system. The added advantage of wireless technology means servicing your system can be done easily without the need to check metres of physical wiring. If you need to move home a wireless system is portable and can be quickly uninstalled and moved to your new home. *The $299 alarm installation offer is available only to persons entering into an ADT standard alarm monitoring contract for an initial term of 30 months. Total minimum cost for installation and 30 month alarm monitoring is $1647.50. $299.00 is the installation charge for the ADT Security alarm kit which comprises: Alarm Control Panel and Keypad, 2 x PIRs, 1x Four Button Remote, 1 x Door Contact and 1 x Internal Siren. 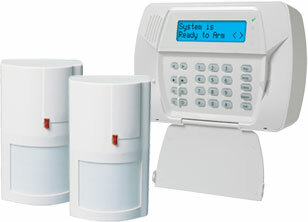 The installed alarm equipment remains the property of ADT. Total monitoring price for the initial term is $1,198.50, payable in 30 monthly installments of $44.95. Additional fees may apply for other service providers.